CLOSE TO THE HOSPITAL & ONLY A 5 MINUTE WALK TO THE ESPLANADE ! 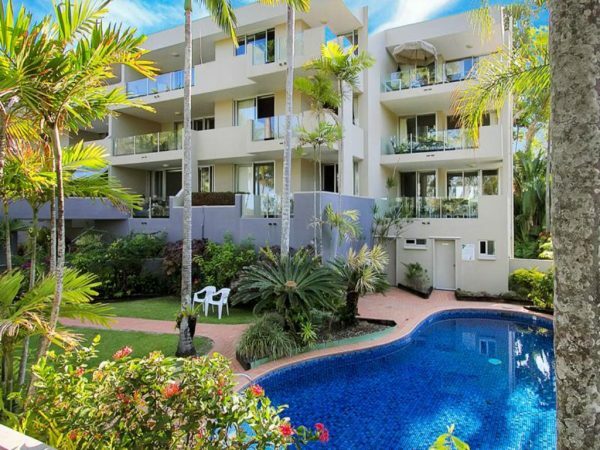 TROPICAL LIFESTYLE AND ONLY MINUTES TO THE BEACH FRONT ! SPACIOUS, BREEZY, RELAXING & REWARDING. THE PERFECT ESCAPE ! 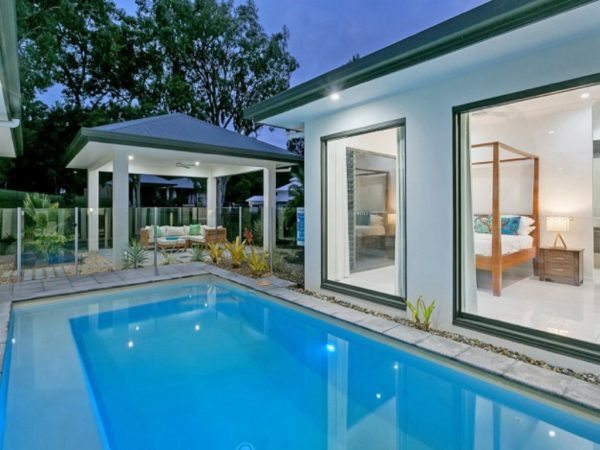 THIS BRAND NEW LUXURY, TROPICAL HOME AWAITS YOU ! 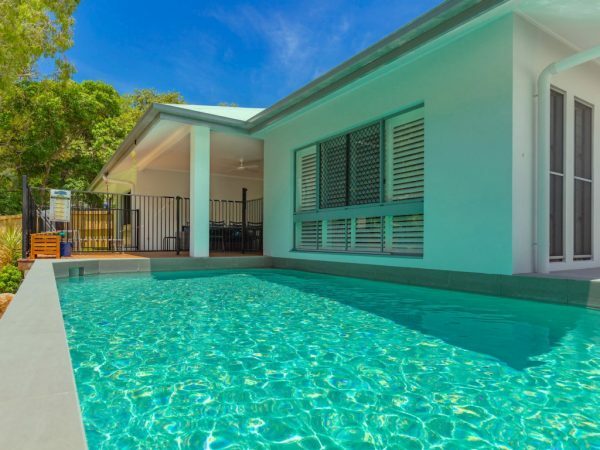 A BRAND NEW LUXURY HOME IN THE HEART OF PALM COVE ! ABSOLUTE BEACH FRONT HOME. PERFECT FOR YOUR ULTIMATE FAMILY HOLIDAY ! LOOKING FOR THE WOW FACTOR? 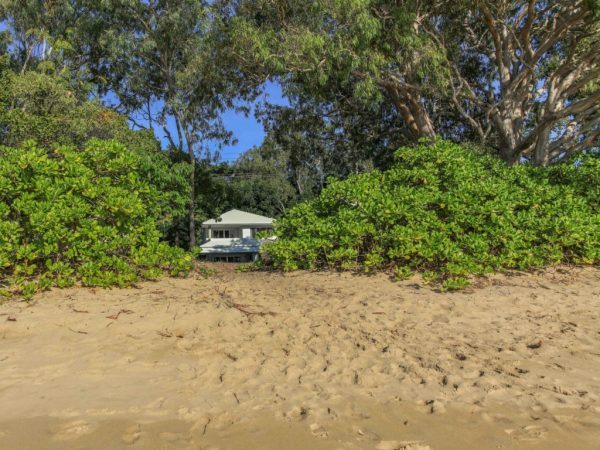 LOOK NO FURTHER - ABSOLUTE BEACH FRONT ! 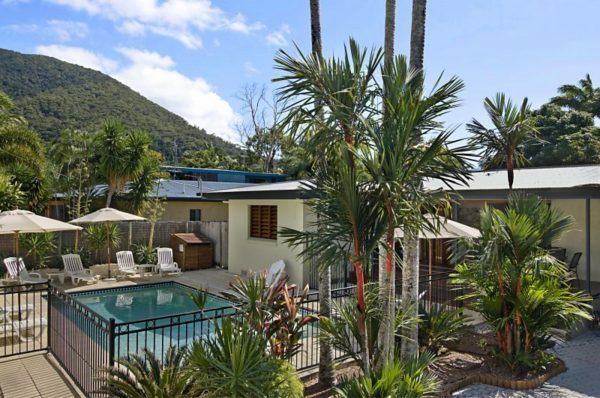 ONLY A SHORT WALK TO PALM COVE'S GLORIOUS BEACH FRONT ! 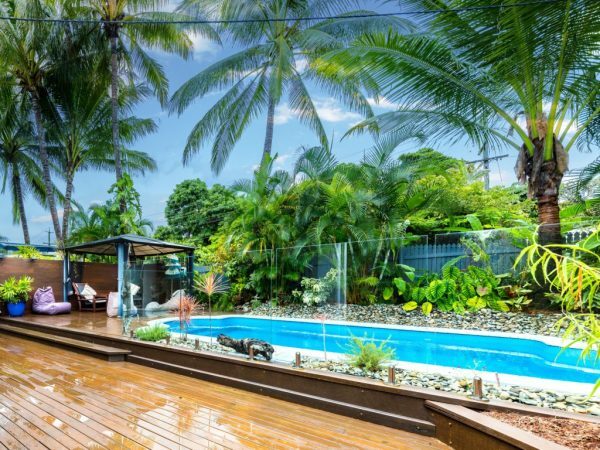 SPACIOUS, TROPICAL HOME ONLY MINUTES FROM THE RENOWNED PALM COVE BEACH ! 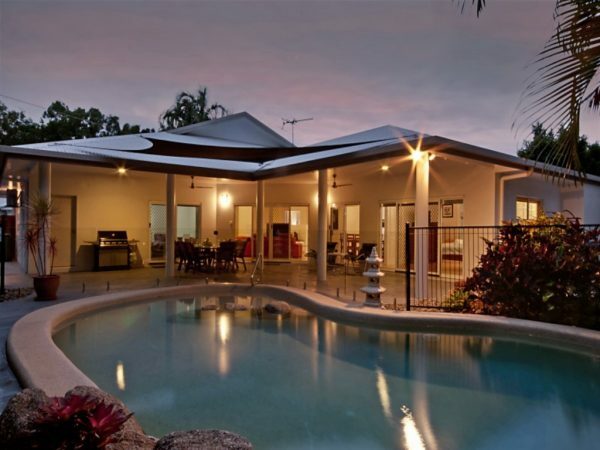 LUXURY HOME IN THE HEART OF PALM COVE & ONLY MINUTES TO THE BEACH ! 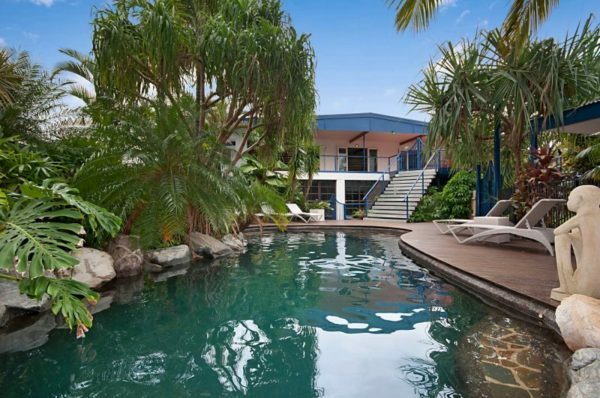 ULTIMATE BEACHSIDE FAMILY HOME WITH TWO SEPARATE PAVILLIONS !